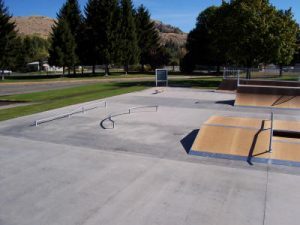 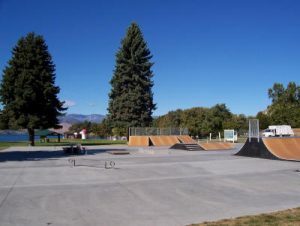 For your enjoyment, we have just opened the skate park inside Don Morse Park. 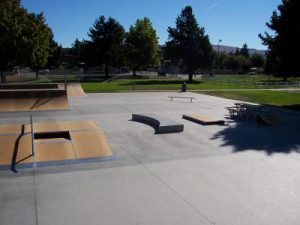 Skate boards, BMX bikes, and inline skates are welcome. 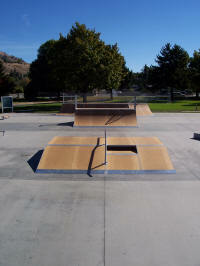 We have several ramps for your fun and enjoyment. 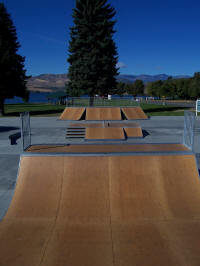 Included are half pipes, quarter pipes, rails and fun boxes.